One thing about every windows user is that, they are ready to tweak every possible setting for their ease and if they are not, they already own a Mac . 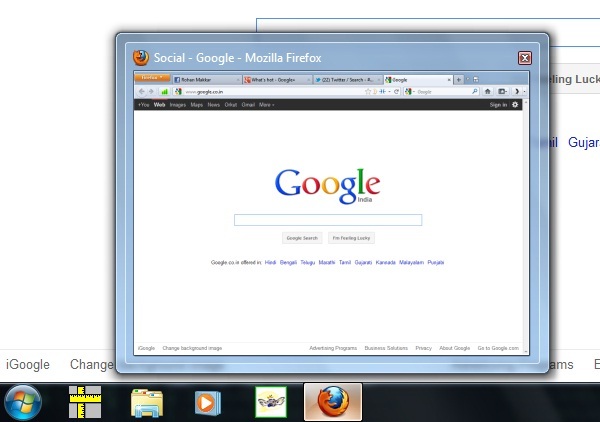 Windows 7’s one of the best feature is Aero Peek which allow you to get quick preview of a running application. The time it takes is little on a long side which sometimes stops us from using it. But it possible to change this through a registry trick. It is recommended that before making any changes to the registry, create a restore point. You can create a system restore point or backup the registry only. Type regedit on start’s search and press enter. 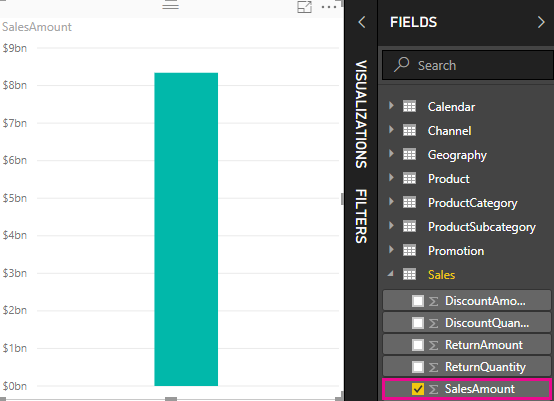 Go to File and select export and save the current state of registry wherever you want. It may take a minute or few. 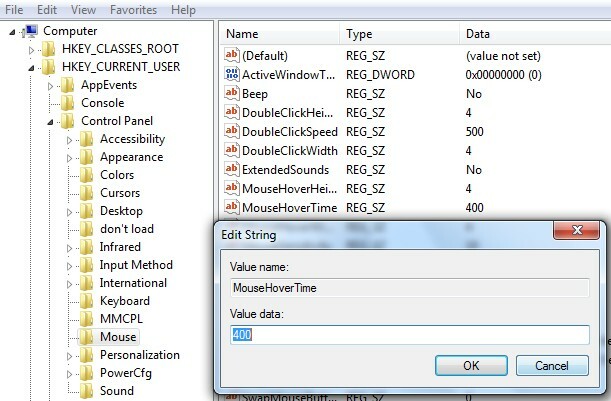 1 Now, to decreasing the time for Aero Peek browse to HKEY_CURRENT_USERControl PanelMouse. 3 Change the value 400 to say 200. This time is in milliseconds. Click OK and exit registry. 4 Restart your computer or simply Log off and log on again. You can even change the size of the thumbnail, to get a big preview. 3 Double click MinThumbSizePx and set its value accordingly. I tried 400 (Decimal) for this example and I found it covered 1/4 of my total screen. 4 Click OK and exit the registry. 5 Restart your computer or simply Log off and log on again, to apply changes. If you hate changing registry manually, alternatively you can download a utility Taskbar Thumbnail Tweaker for Windows 7 which will provide you a simple interface for tweaking these two settings. When you select region on Windows 7 set up, actually you also install a set of themes. For example, if you chose Canada then a theme dedicated to Canada will be available. But, themes of other countries will not be available to you. However in windows, if there is a feature there exist the access. 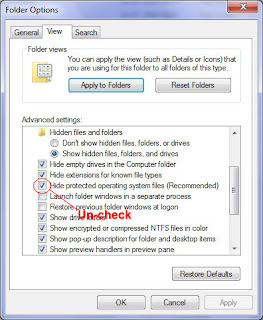 1 Make sure that you can view protected OS files. To do this Go to Windows Explorer>Organise>Folder and search options>View Tab. 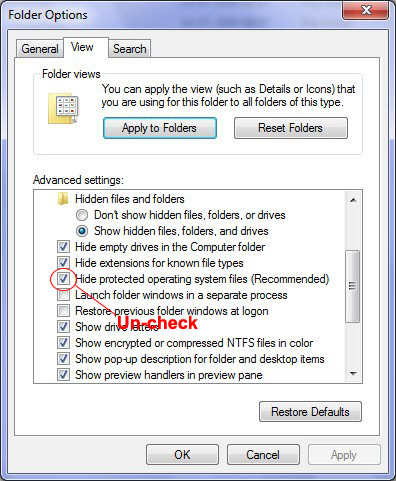 Now uncheck-Hide protected operating system files. 3 Here you can find the themes available for other countries. Au-for Australia, US-for United States and so on. 4 Open the folder you want, then go to theme folder and double-click the theme file. Enjoy!! When you open explorer, it always open the Libraries folder. 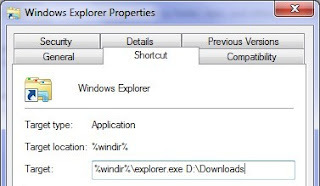 If you are one of those,like me, who never stores his docs & and important files on windows directory then you might want to change the default location for Explorer. 1 Close all Explorer windows. 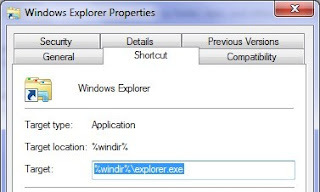 2 If you open Explorer from Taskbar- Right click Explorer button>now right click Windows Explorer button and select properties. 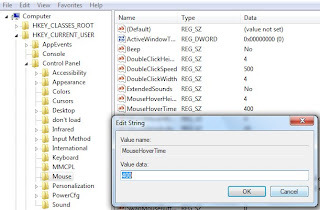 Alternative way-Go to Start>Type explorer>Right Windows Explorer and select properties. 3 The default target is %windir%explorer.exe . Now if you want D:Files, you can set it as like this %windir%explorer.exe D:Files . 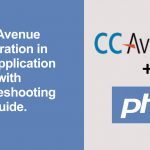 Can’t get off your mind from Android apps like Angry Birds and Fruit Ninja, here are some softwares that will allow you to use Android apps on windows 7. 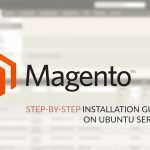 It will install in your computer as any other software and then will allow you to play android apps. – It will also be available as a widget on your desktop. – It’s free and will come with some pre-installed apps like Drag Racing, Talking Tom 2,Alchemy, etc. – To install other apps, you can transfer your apps from your mobile to BlueStacks through their cloud connect. To this you have to install cloud connect app on your smartphone through android market. – Also, BlueStacks will allow to play apps in full-screen. Once installed, YouWave emulates the whole Android mobile environment. It will run as a emulator and will emulate every app you want to use. – You can install it on XP/Vista also. – Pre-installed apps like Alchemy,Geared,amazon app store,pulse, etc. – You can download more apps through app stores. – Rotate button to toggle portrait and landscape.